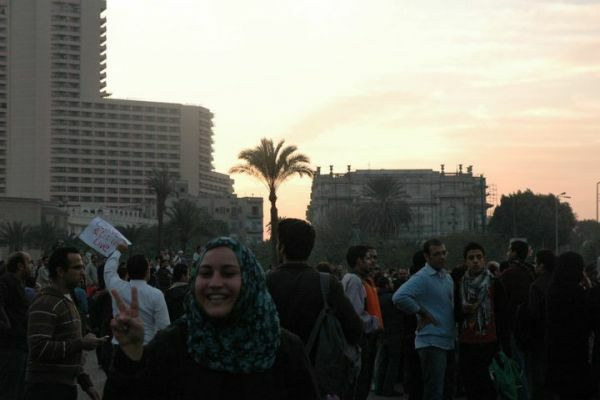 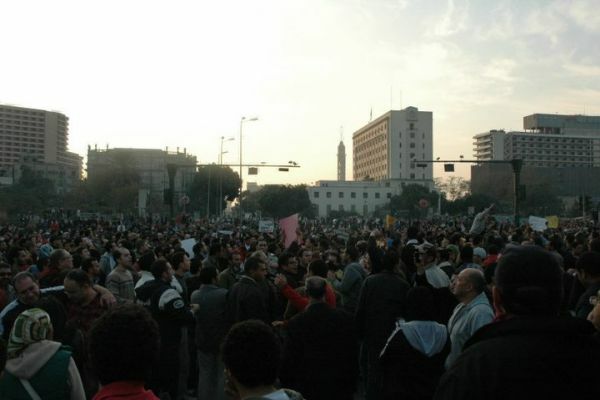 Over 40,000 protest in Egypt, chant ''Down with Mubarak.'' 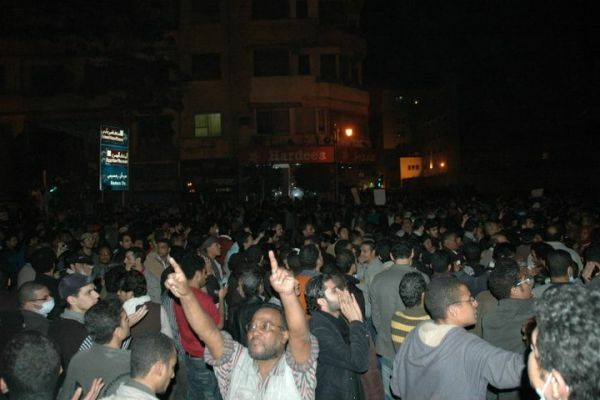 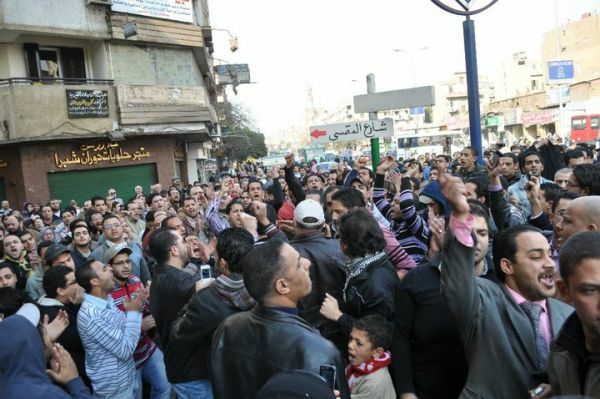 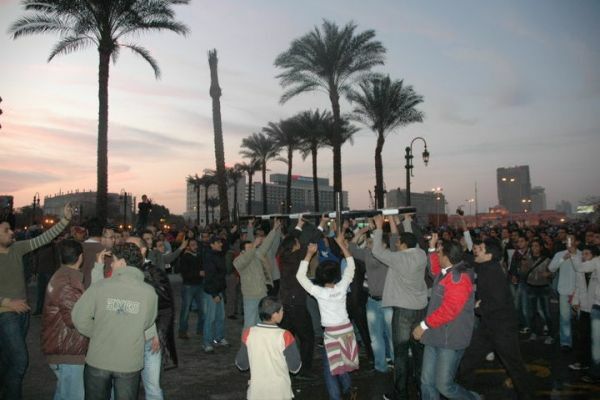 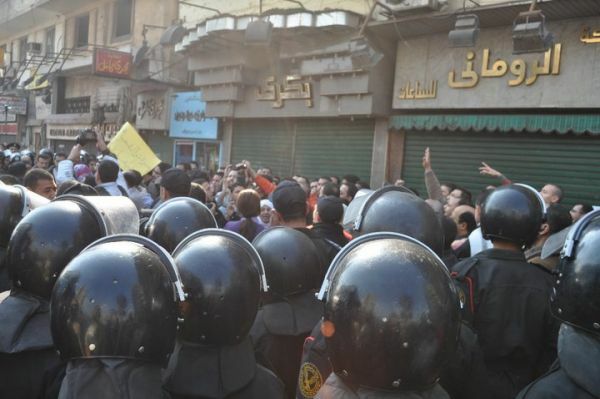 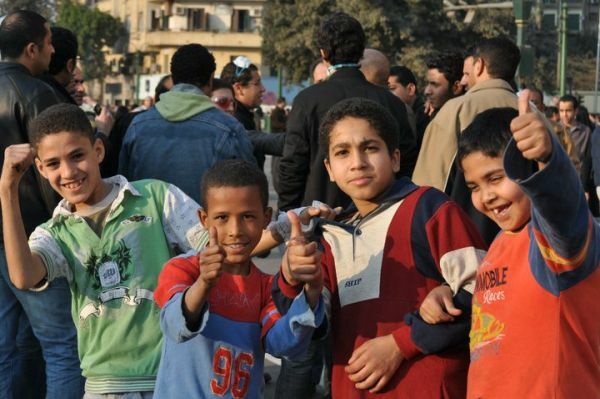 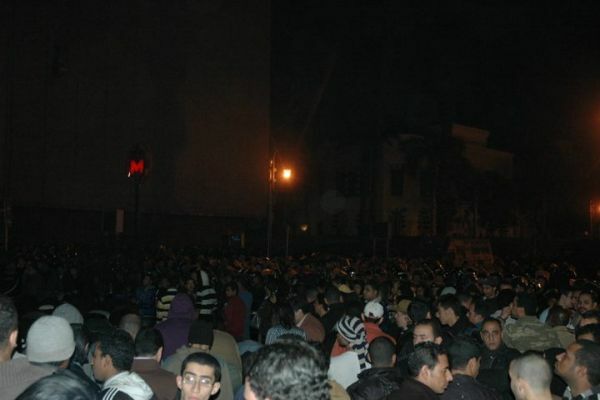 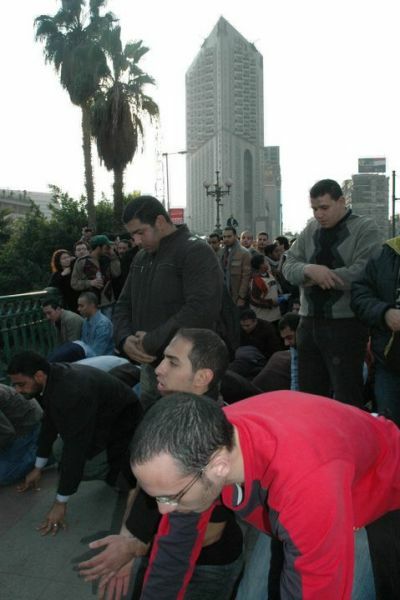 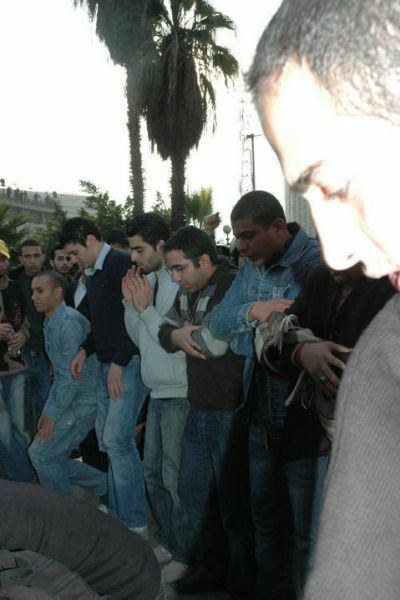 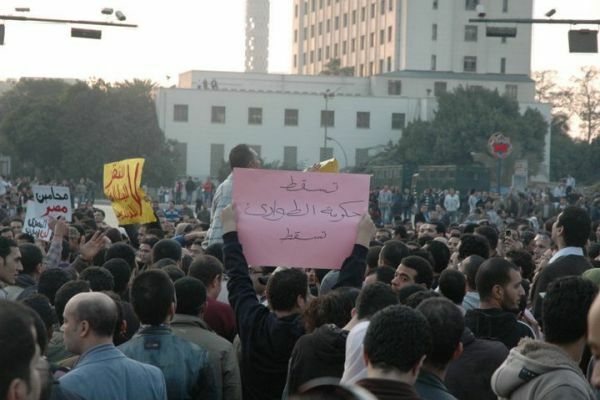 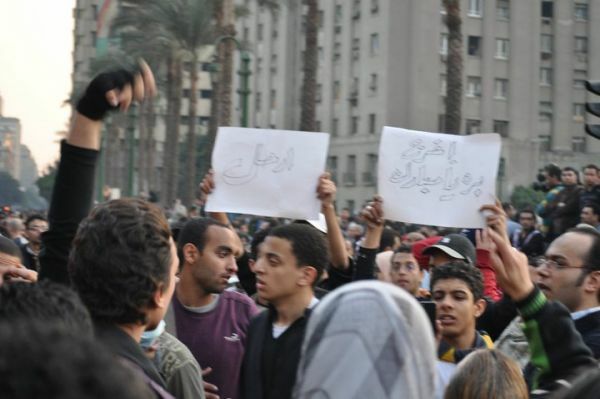 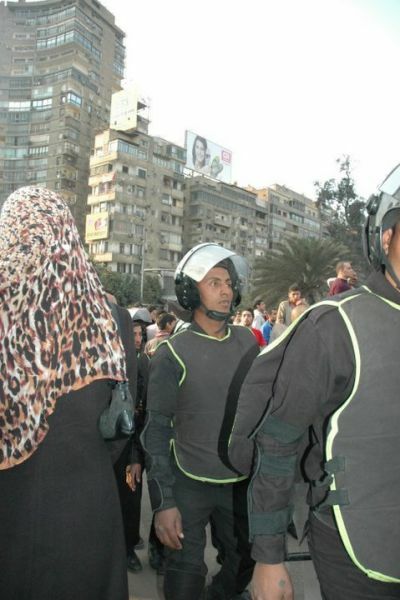 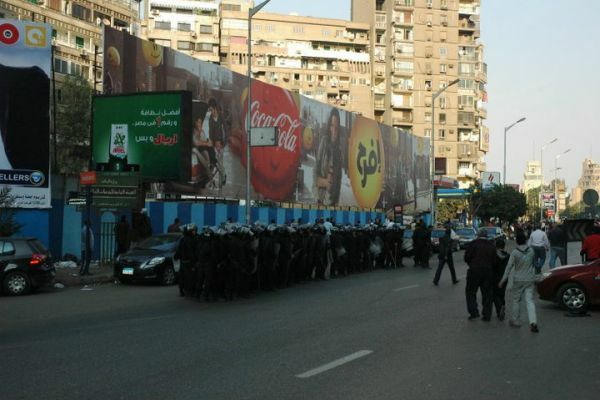 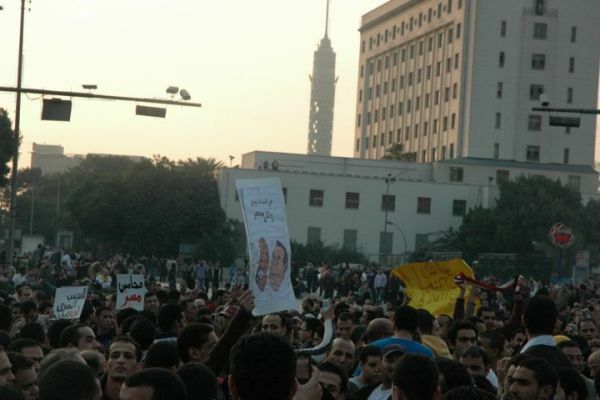 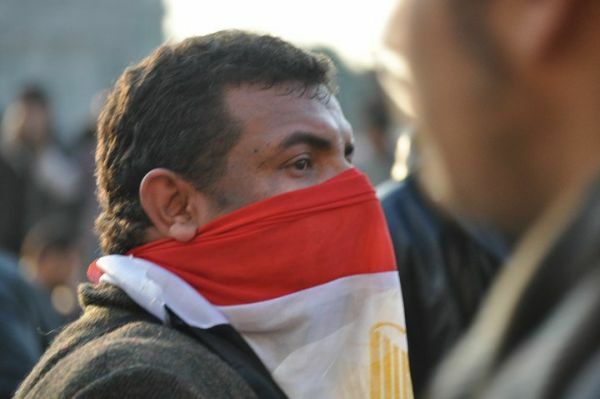 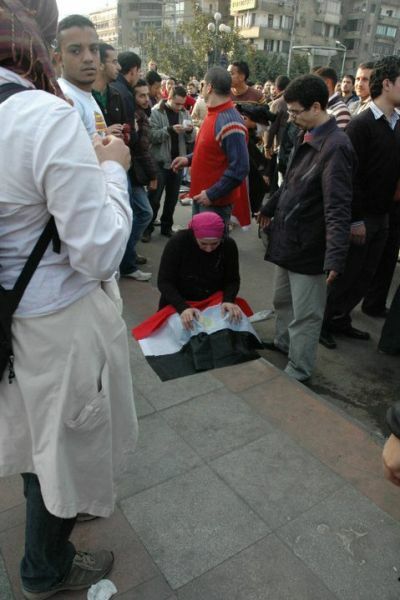 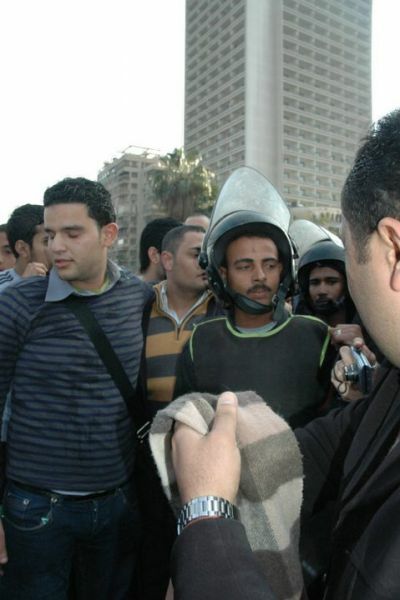 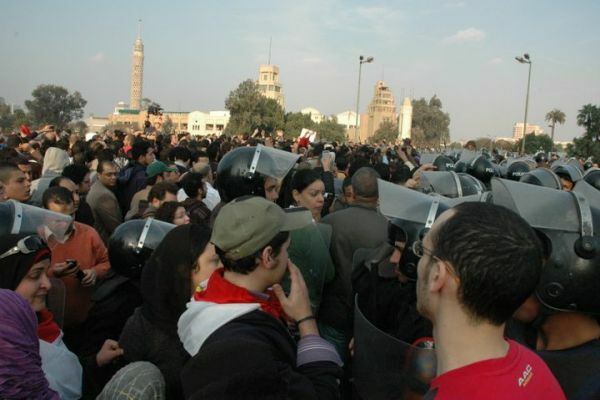 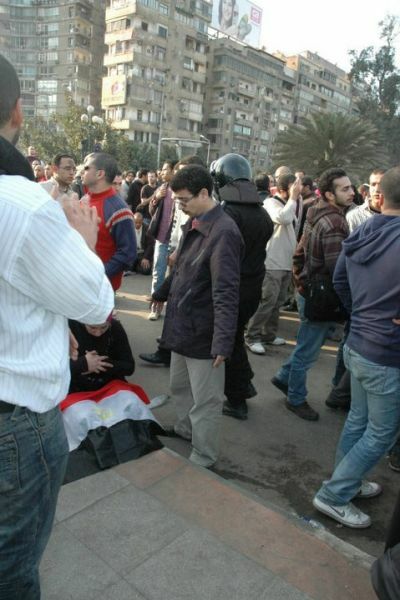 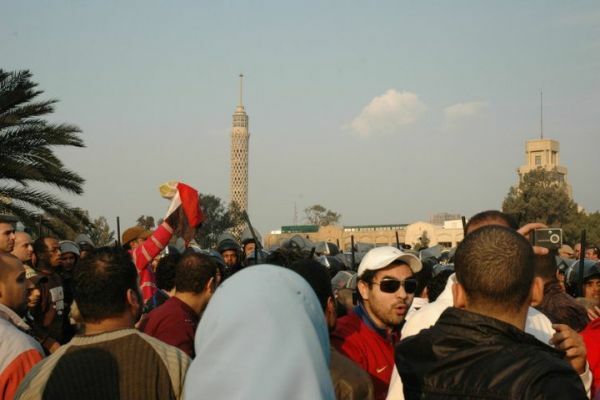 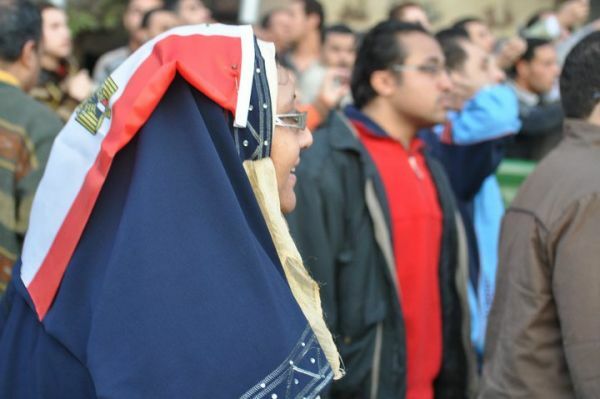 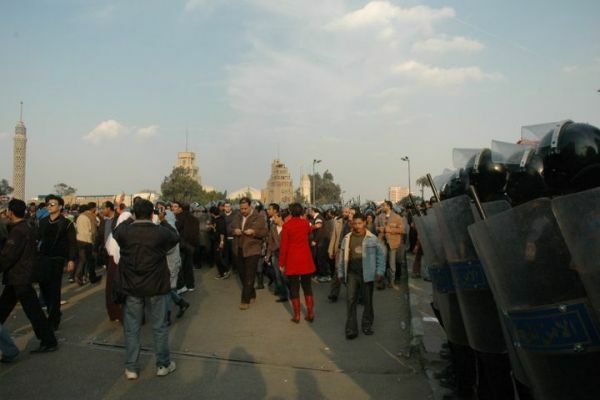 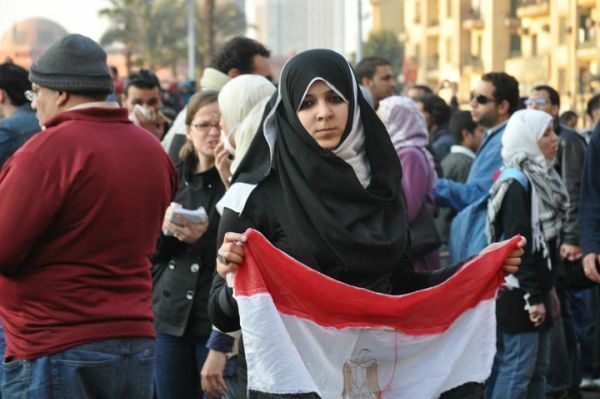 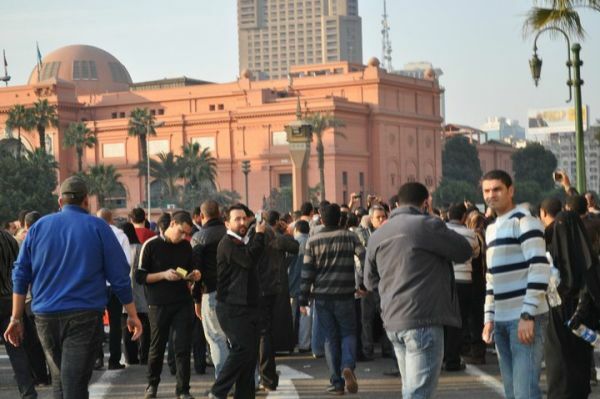 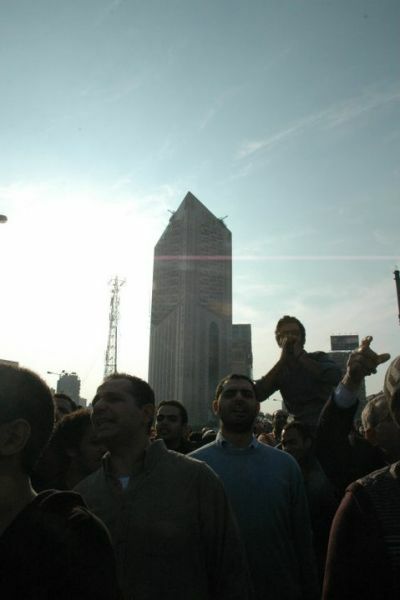 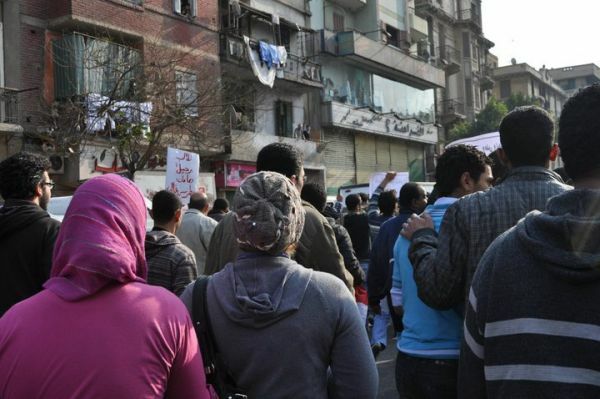 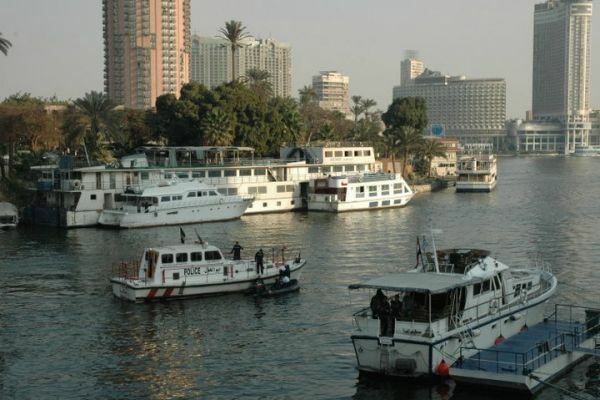 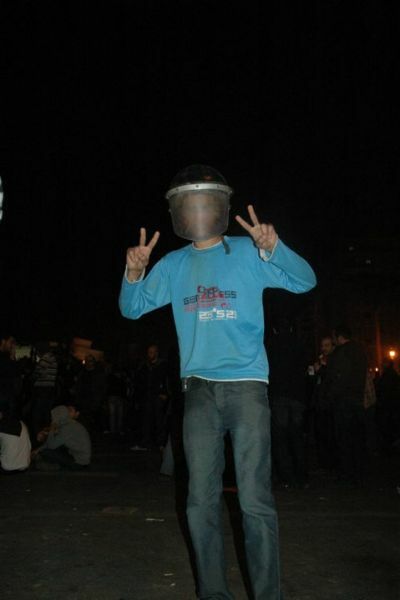 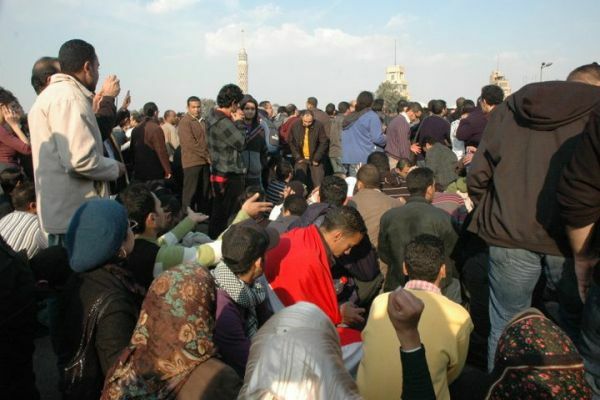 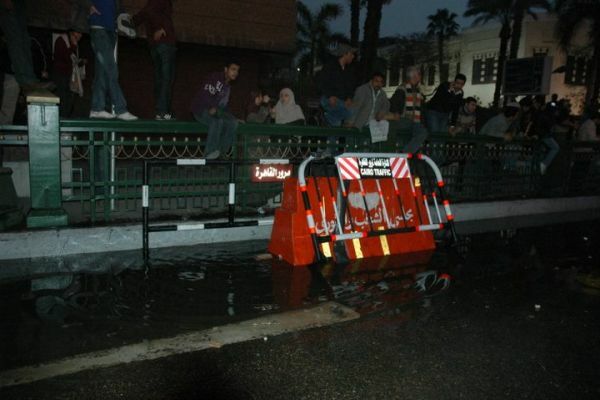 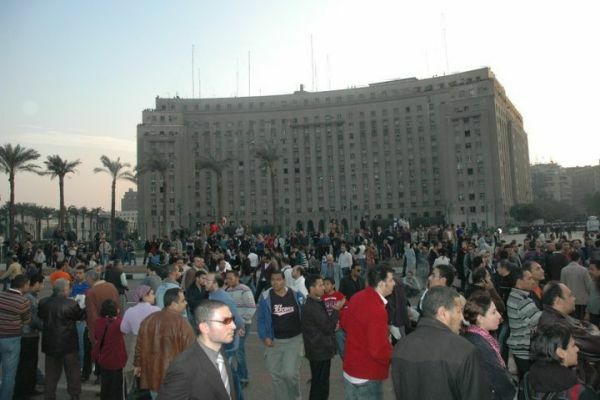 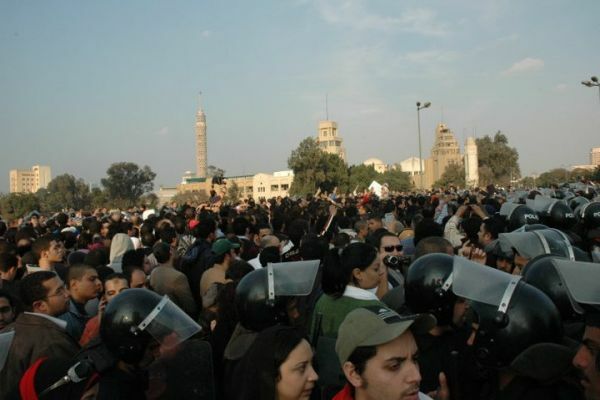 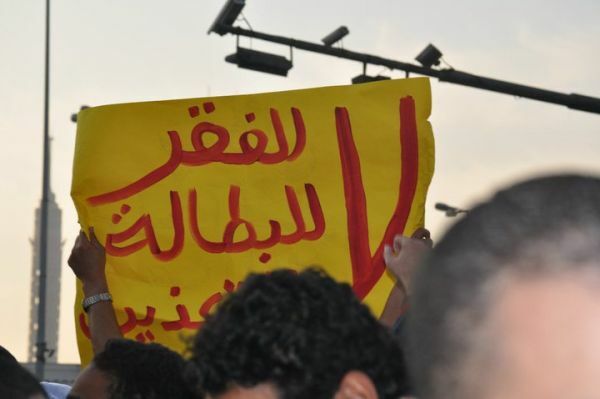 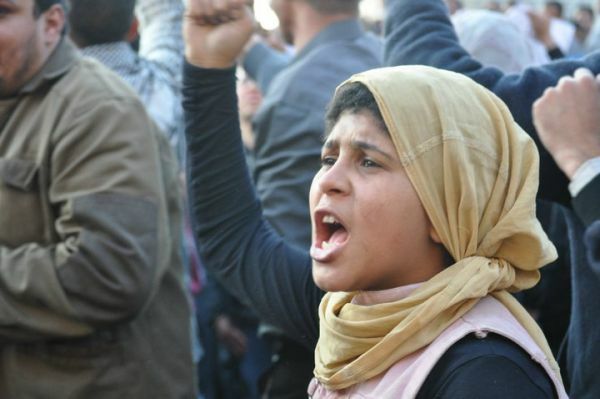 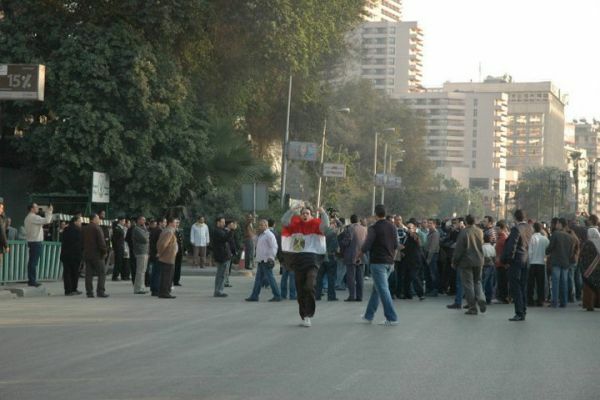 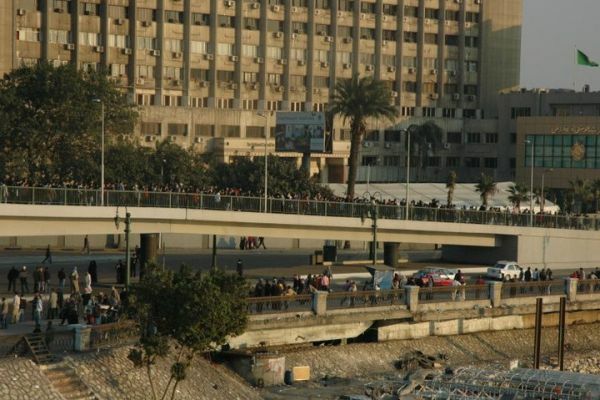 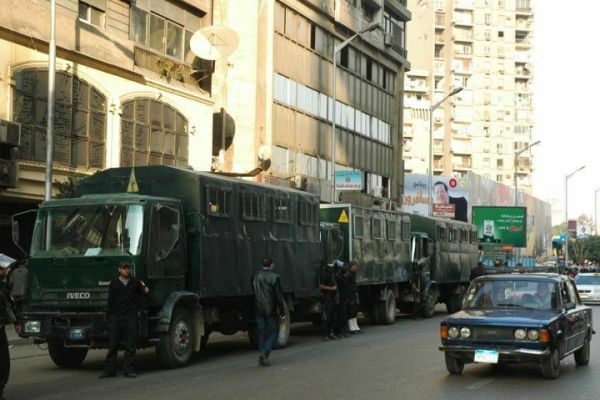 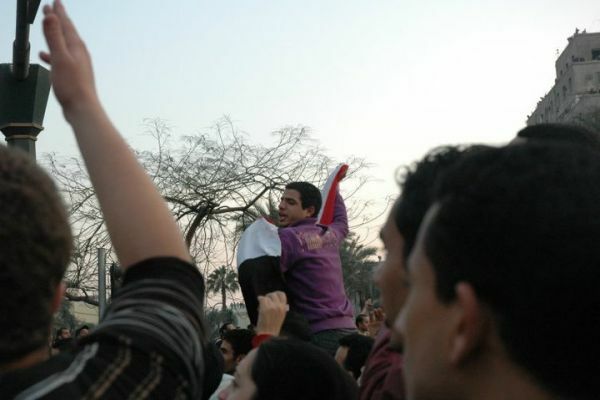 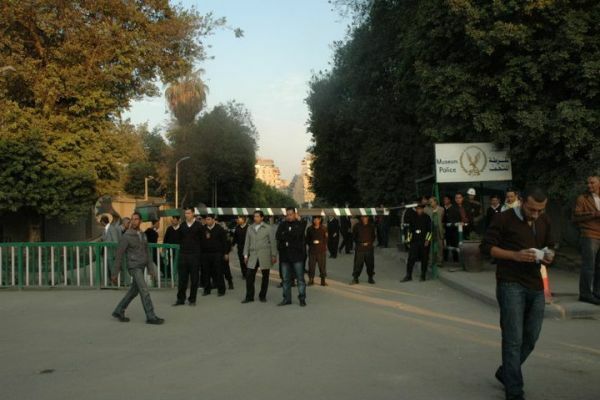 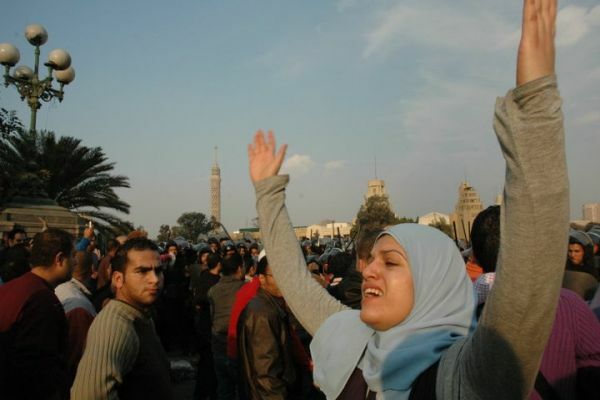 Protests took place in Cairo, Alexandria, Tanta, Suez other cities in Egypt. 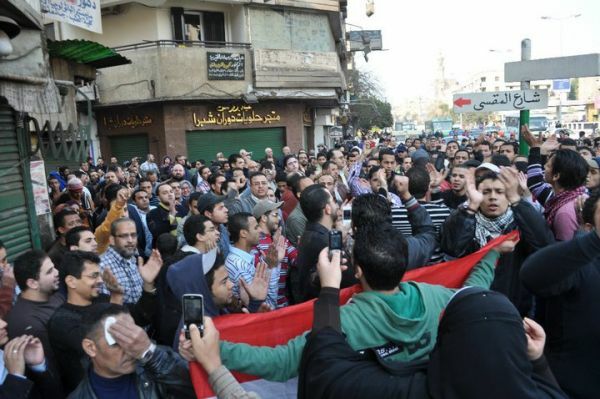 There were some clashes with police and protesters, including tear gas and rubber bullets, according to several reports from news sites and Twitter. 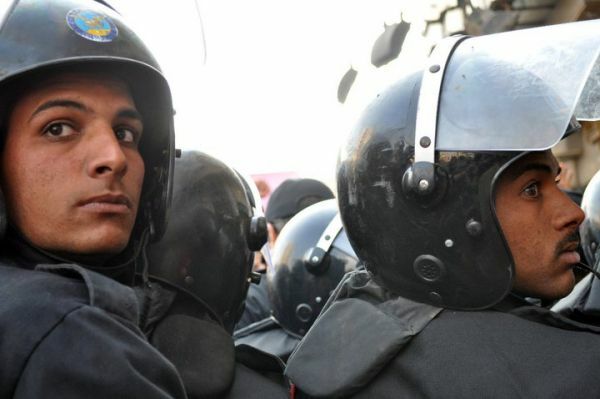 After 29 days of protesting injustice, stagnation and corruption, Tunisia’s ruler of 23 years, Zine El Abidine Ben Ali, fled the country on Jan. 14. 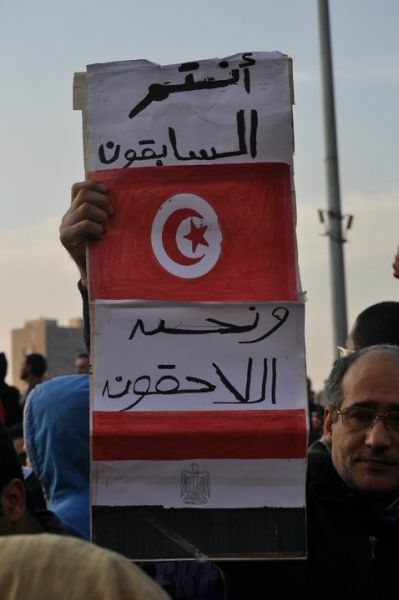 Many believe that the social network world played a large part in the revolution and Tunisia’s revolt has been dubbed, as Iran’s once was, the “Twitter Revolution.” Tweets, posts on Facebook groups and pages, and YouTube videos are also playing a major role in this protest in Egypt. 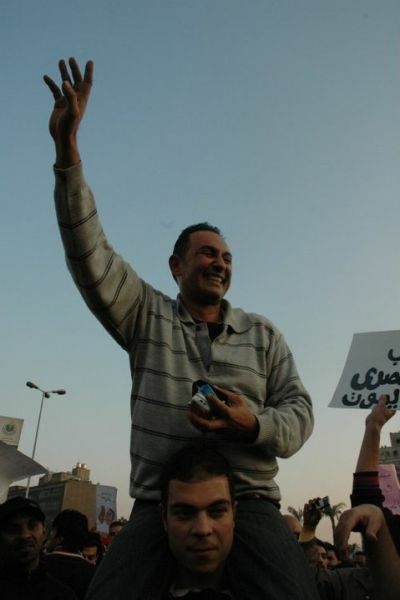 i am very happy :D:D ..